Well sometimes you discover the most crazy things by.. just going on the Internet! While on YouTube I stumbled upon this gem and now my life has forever changed! According to its description, the video is from 2009 and it’s a snippet from BBC show ‘Neanderthal: The Rebirth’. 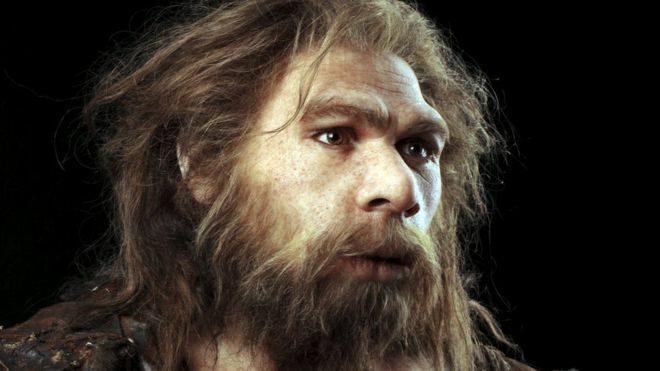 In the video vocal experts examine the first full skeleton of a neanderthal ever to be discovered, and make an amazing discovery about his voice! Should I spoil it for you? Well, let’s just say you won’t see this coming!